Decatur, are you MOD? 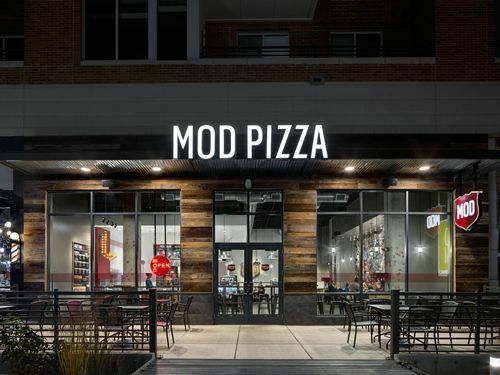 MOD Pizza is bringing their super fast artisan-style pizzas to your town! — FREE pizza or salad for first 52 customers! MOD Pizza, a pioneer of the fast casual pizza segment, was founded in Seattle in 2008 by entrepreneurs Scott and Ally Svenson. MOD’s individual artisan-style pizzas are made on demand, allowing customers to create their own pizzas and salads, using fresh-pressed dough, signature sauces and over 30 toppings, for one price. .